It may still be cold outside but the days are now getting longer and that means only one thing; spring is around the corner.  Here at The Home Furniture Store, we have been craving the sun’s rays and we’re looking forward to the change in season. Although, it may still be some time before we can get our sun hats out and throw a few sausages on the barbeque, we’re wishing away grey, cloudy days by getting our gardens ready for spring and summer. Many people fail to make the most of their gardens but with a little investment, you can open up a whole new living space for you and your family to enjoy over the warmer months. Think of your garden as an extension to your home. Just as your living room benefits from furniture, so too can your garden. Casamore Rio Balcony set is perfect if you have a small garden and you’re short on space or, as the name suggests, it would fit well within the confines of a balcony. The set is made from woven PU rattan; a tough, weather-resistant material which won’t fade and discolour in the sun and won’t deteriorate throughout the autumn and winter. Rattan garden furniture is ideal for those with no indoor storage space to pack away items over the cold, rainy months. As the material is so resistant to the elements, it can be left outside until the following summer; a quick hose down is all your dining set will need and it’ll be ready for use again. If space isn’t an issue and you regularly hold fancy garden parties, something a little larger may suit you better. The Casamore Rio oval dining set comes with cushioned seats and a parasol; offering shade to you and your guests as you dine al fresco while sipping away on your second (or third – but who’s counting?) glass of Pimms. Ooh, now doesn’t that sound good? Roll on summer! It cannot get here soon enough.